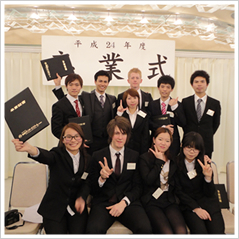 Sendai Language School provides students with the best possible Japanese language education, with the goal of helping them enter Japanese colleges and universities. We offer top-quality education from experienced instructors, in a fun and effective environment. Many people think Japanese is a difficult language to learn, but that’s not always true －especially if you have knowledgable instructors who devise lessons to get the most out of each student, which is what we offer at our school. In addition, Sendai (known as the “City of Trees”) is also a city of education, －with 17 universities and colleges －which makes it the perfect place for language studies. 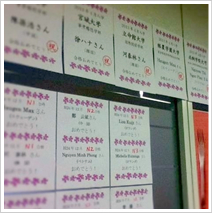 Another important feature of our school is that we teach not only the Japanese language, but also the things you need in order to live in Japanese society. All teachers and staff are eager to help international students adapt quickly to life in Japan. Highly effective lessons in a friendly atmosphere. Solid guidance for course selection and life counseling. 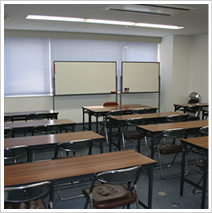 Large classrooms along with a self-study room, which is open even after classes end, to provide the best possible environment for learning.